This cursory course on the house cat will touch on all things a cat owner should know in order to prevent unwanted behaviors in their house cat. A brief overview of ethology, domestication, socialization, and communication will lay the foundation for how to set up your house and interact with your cat. 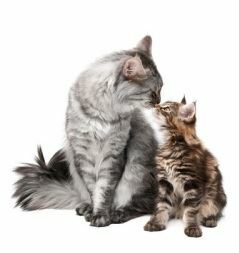 The unique needs of a house cat will be detailed including placement and use of the litter box and scratching posts/pads, play time, feeding, vertical space, privacy, consistency, establishing a good relationship, and desensitizing the cat to carriers, claw trimming, and pills. The importance of observing behavior to catch medical problems will be explained, as well as the importance of not letting bad habits continue without seeking professional help. Learn how to desensitize your cat to the carrier, claw trims, and pills. Patience Fisher owns Walk, Play, Learn!, a Pittsburgh-based pet service. Started in 2012 as a pet sitting and dog walking service, she is now offering cat behavior consultations. Patience volunteered at shelters for four years, helping with cat adoptions and specializing in fostering cats with behavioral problems. Patience holds a BS Biology from Lehigh University. She is a Certified Veterinary Assistant through AAHA/Cedar Valley College. Recently she received a Diploma of Feline Science Behavior Science and Technology from the Companion Animal Science Institute. Patience is also a freelance editor, specializing in life science manuscripts, especially those concerning animals. Prior to that she was an environmental analyst for 14 years, preparing environmental documents for certification of highway and public utility projects. Join Patience Fisher as she discusses a protocol to introduce cats to each other, and the background information needed to understand how the cats are progressing during this process. Patience will also discuss cat communication, with emphasis on affiliative signals, peace-keeping signals, and aggressive signals. Having realistic expectations based on the backgrounds of the cats is important. Not all cats will be friends, but co-existence is possible if you set up the cats' resources correctly. Case studies that illustrate this will be presented. 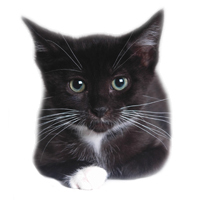 The steps in the introduction protocol include: setting up a safe room; showing a new cat the house; non-contact introduction; and short, supervised free contact. How to read the cats to know if it is all right to proceed to the next step is critical. How to keep the whole process stress-free by providing ample and correctly positioned resources is important. 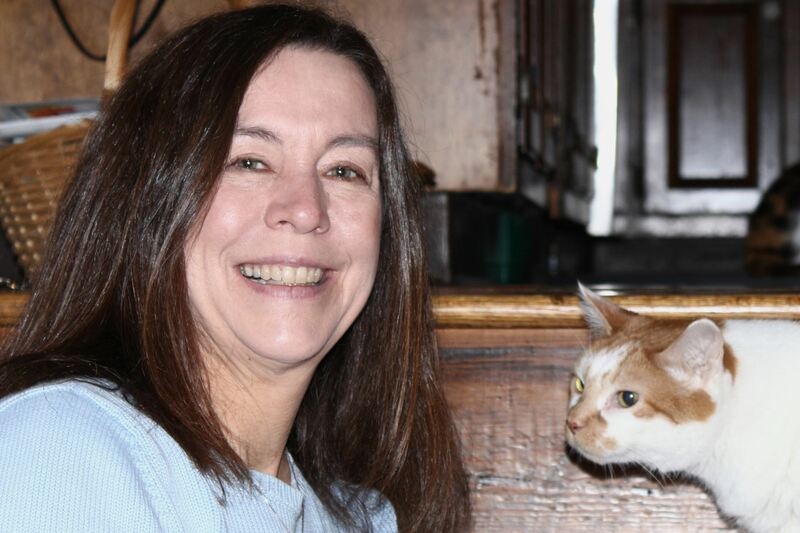 Patience Fisher owns Patience, a Pittsburgh-based cat consulting service. Started in 2012 as a pet sitting and dog walking service known as Walk, Play, Learn, she is now exclusively offering cat behavior consultations. Patience volunteered at shelters for four years, helping with cat adoptions and specializing in fostering cats with behavioral problems.